Green beverages are becoming more prevalent as we become more concerned with our health and the health of our environment. 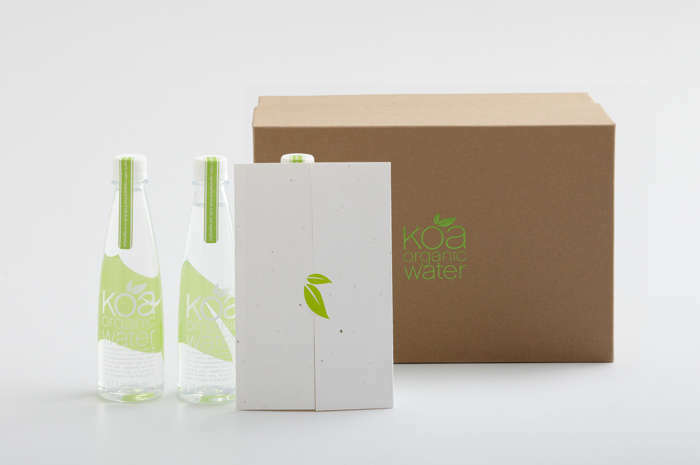 Everything from the ingredients to the packaging are taking a more conscious approach. Artificial flavoring and coloring be gone! Fresh ingredients, heavy nutrients and eco-friendly packaging are the cornerstone of beverage manufacturing today. Take the juice packaging concept for Deliss by Erlina Tandra, for instance. 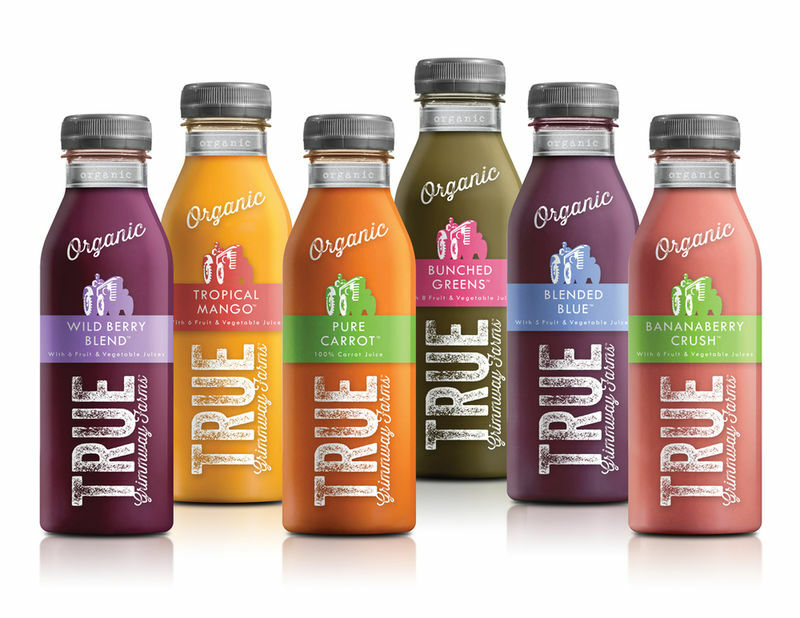 Not only is the juice organic, its packaging is also very eco-friendly, featuring a pouch with a built-in straw. The sustainability doesn't come at the price of style, however. Each juice pouch is shaped as the fruit of the flavor inside, creating an eye-catching design. The recycling symbol is boldly featured as well, advertising its green focus.